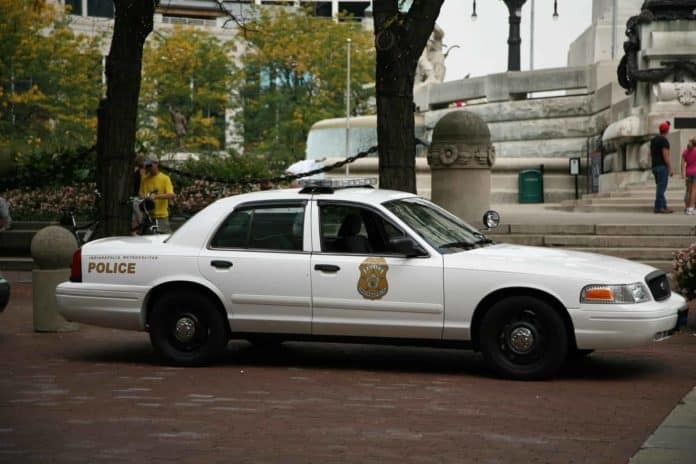 The Indianapolis Metro Police Department has failed to take adequate measures to protect their officers. That’s the word from the Fraternal Order of Police. 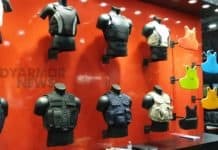 According to the FOP, about 60 percent of the police department uses expired bulletproof vests that have exceeded the manufacturer’s acceptable wearing time frame. The FOP says this is both unsafe and violates the law. FOP President Sgt. 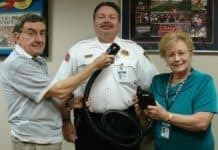 Bill Owensby said somebody purposely decided not to update and equip officers with the right safety equipment, sending them out in expired bulletproof vests that will soon, or already are, falling apart. Bulletproof vests save the lives of many Metro officers including Officer Jason Fishburn, who was shot in July 2008. Fishburn was initially shot in the head but the vest stop a possible deadly round. As a counter to the FOP’s claim, Metro police officials said they received a warranty extension from the manufacturer so “technically” the vests have not expired. Indiana state law has no provision regarding waivers or extensions, mandating that cities must replace vests on manufacturer’s recommendations. According to the IMPD, every five years this must be done. Owensby said what it seems like officials are doing is placing a price on equipment that will keep officers save while doing their jobs and spending the money elsewhere. According to Metro police officials, more than 450 vests were ordered, which would only cover half of the men and women wearing the expired bulletproof vests. The FOP said it’s a safety issue the department had more than enough time to plan for.